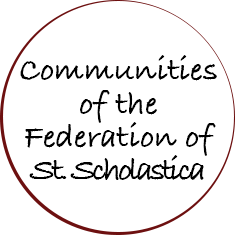 Federation of St. Scholastica 1922 - 2022: The same call and gift of the Spirit that came to Benedict of Nursia early in the 6th century came to the women who formed the Federation of Saint Scholastica early in the 20th century. 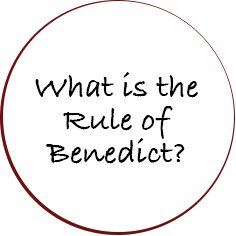 This same call and gift of the Spirit comes to us today, inspiring and animating us to respond to the gospel with the good zeal of Benedict, with listening hearts, with clarity of spiritual vision, and with hearts impelled by love. In the years leading up to our centennial celebration in 2022, we intend to publicly celebrate the vision and dedication of Benedictine women over the past 100 years while at the same time supporting current works as well as new and wider efforts to bring the peace of Christ and the justice of the gospel to today’s turbulent world. 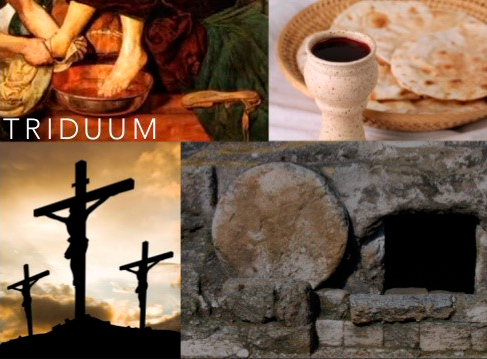 Sister Roberta Bailey will begin offering our weekly reflections on Easter Sunday, April 21. She is currently prioress of the Benedictine Sisters of Florida. 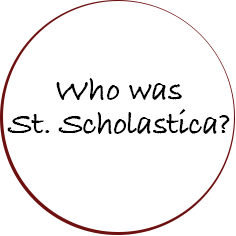 Previously, Sister Roberta served in educational ministries in both Catholic and public institutions. Her experience ranges from Montessori infant care to college instructor and accreditation consultant. In her “spare” time she holds positions on boards for Saint Leo University, Pasco County domestic violence prevention programs, public school advisory committees, and the local Chamber of Commerce. Sister Roberta’s warm and inviting reflections are peppered with questions for each of us. Spend some time with her thoughts and questions and see where they lead you on your journey. 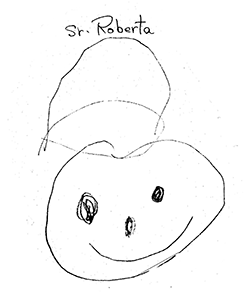 Most of us don’t know Sister Roberta personally, but this drawing by a child who knows her gives you a sense of the joy she finds in life, obvious even to a young friend. 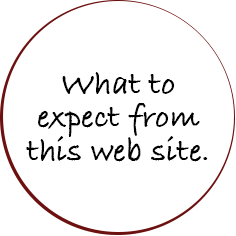 Sign up below to receive an email alert when Sister Roberta's reflection is posted each week. When you do these things, remember me. Into your hands, I commit my spirit. And between these, a life. a birth and a death. the power of the cross! Join in the Dance Holy Week invites us each year into the dance of Passion. The word “Passion” means both ardent love and profound suffering, both of which are intimate parts of the choreography of these holy days. 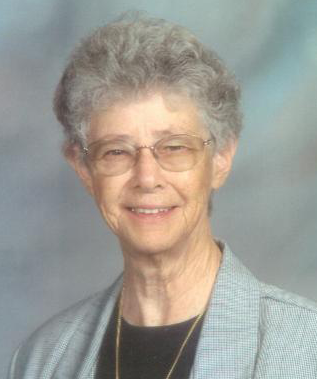 Sister Rose Ann Barmann has been a Benedictine sister for more than 58 years and is a founding member of Benet Hill Monastery in Colorado Springs, CO. As an educator, retreat leader and speaker, she has dedicated her life to engaging with others to seek deeper meaning in life. Her love for the monastic tradition influences and guides her life as well as teaching. In this conversation she remembers the time of renewal in the 1960s and also addresses the present challenges of engaging more fully with others who want to seek God today. John Lally, CPA, of Lally & Co., LLC, talks about his 25-year association with the Benedictine Sisters of Pittsburgh, PA. John first worked with the sisters in the early 90s on a major renovation project and has been connected with them ever since. He discusses how his life and faith have been positively impacted by his long relationship with the sisters. in the early 20th century, comes to us today. the gospel call with the good zeal of St. Benedict. strengthen us in our zeal. especially as it is heard in the pilgrim and the stranger. through the Benedictine way of life. Through Christ our Lord, present in our midst.